Cash Money Degreez: Free Mac Wednesdays (2) On iTunes NOW! 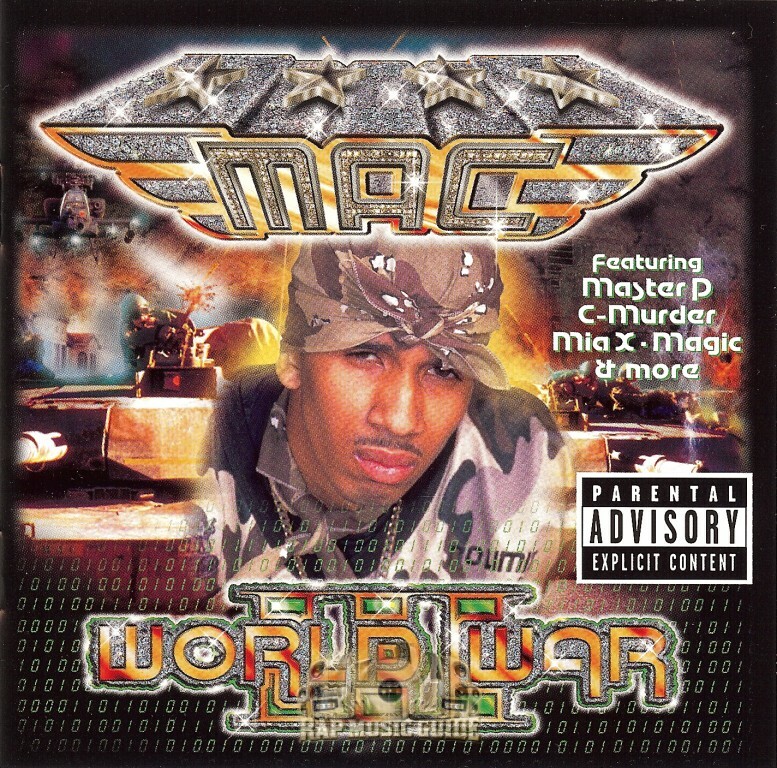 Mac World War III is on iTunes now! Go and buy your digital copy and support the 3rd ward rapper Mac who is incarcerated1. He would be sentenced to a 30 year prison term in 2001. 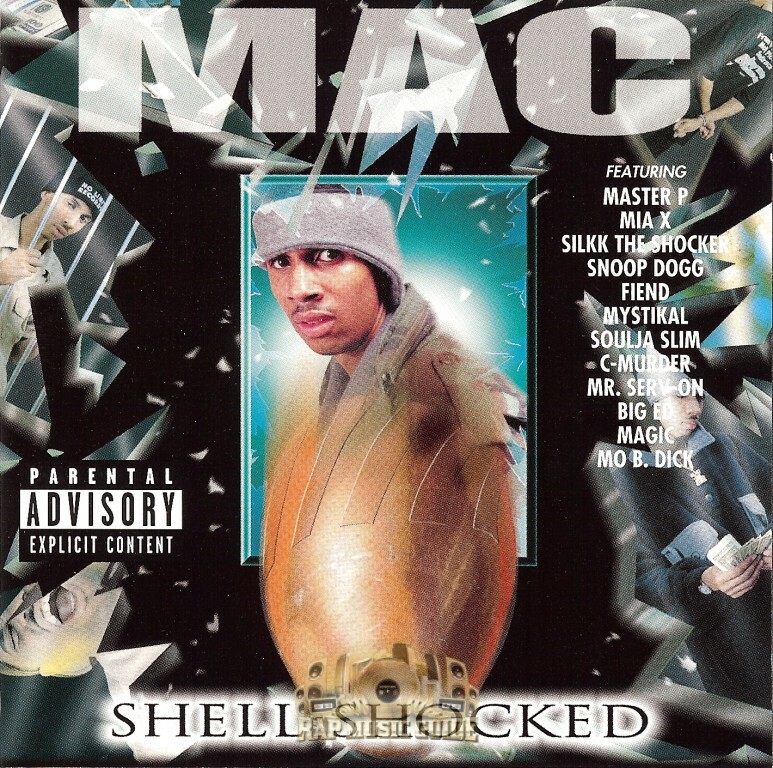 Also, his first album on No Limit called "Shell Socked" is on iTunes too. Go and download your digital copy!